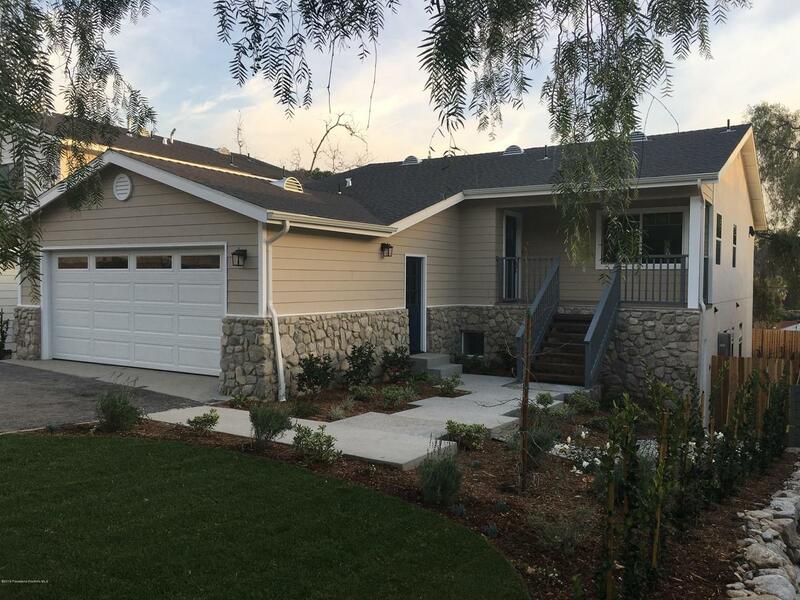 Sold by Sharon Hales BRE#01226757 of Dilbeck Real Estate. Cross Streets Ocean View Blvd. Listing provided courtesy of Sharon Hales DRE#01226757 of Dilbeck Real Estate.